How To Advocate for Your Child's Education - Bridges Inc.
As the summer comes to a close, gone are the summer cook-outs, block parties, family reunions and summer vacations and as fall ushers in, we now anticipate beautiful fall foliage and brisk cool days and nights. For many of us, this is also a time when our children return to school and we now turn our attentions to homework, school projects and those annual school fundraisers. Returning to school is an exciting time for both students and parents alike. Stay Informed: An informed parent is a strong advocate. Know your child’s strengths and educational challenges and educate yourself as much as possible on ways to best support how your child learns. Build Relationships: Get to know your child’s teachers and other vital school personnel. Building relationships helps to keep you informed and strengthens the line of communication. You are apart of the team and an equal member in the decision-making of your child’s educational progress. REMEMBER to communicate regularly with your team. Ask Questions: It’s important to make sure you fully understand your child’s program and educational accommodations before you consent to services. Don’t be afraid to ask for clarification, request further evaluations, or to disagree with the school’s recommendations regarding any of the services and accommodations. 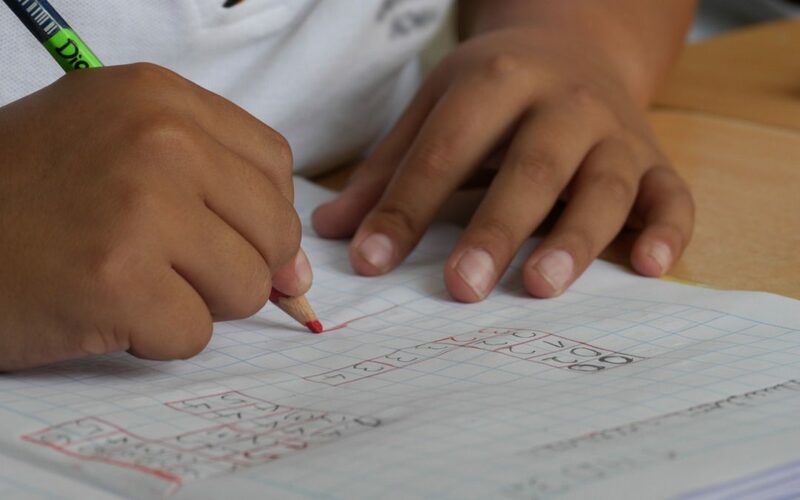 REMEMBER- always keep and organize copies of all report cards, progress reports, evaluations, IEPs, medical records, and other documentation that can be helpful. Remember, an informed parent makes a better advocate. 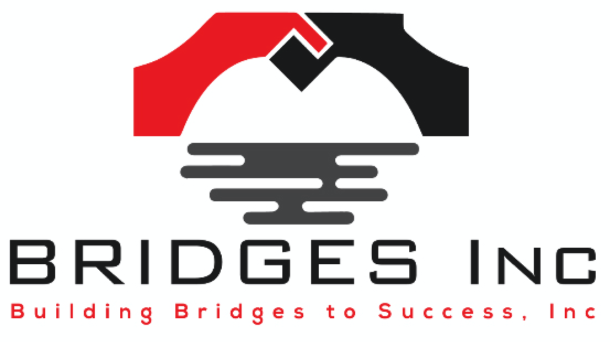 On behalf of the BRIDGES team, cheers to a very successful school year!